Sold in sets of 4. 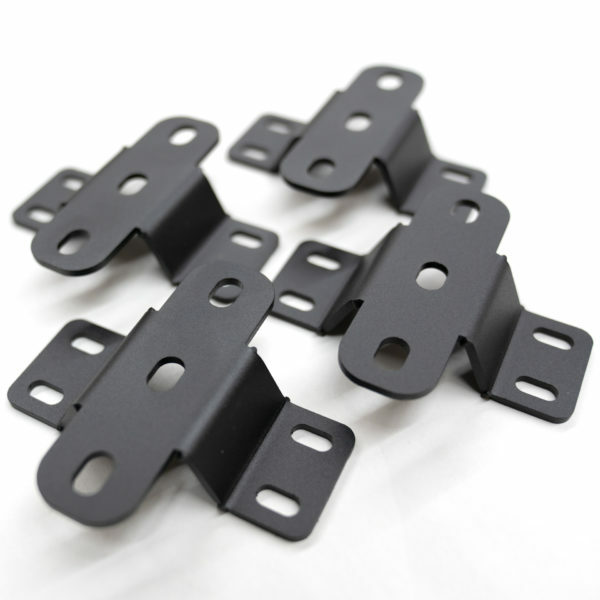 Raise your rooftop tent with these mounting feet making it easier to add a tent to your Prinsu Rack. © 2019 Prinsu Design Studio | ALL RIGHTS RESERVED.